Lawrence’s rep confirmed to INSIDER that the couple was engaged, though Page Six initially broke the news. 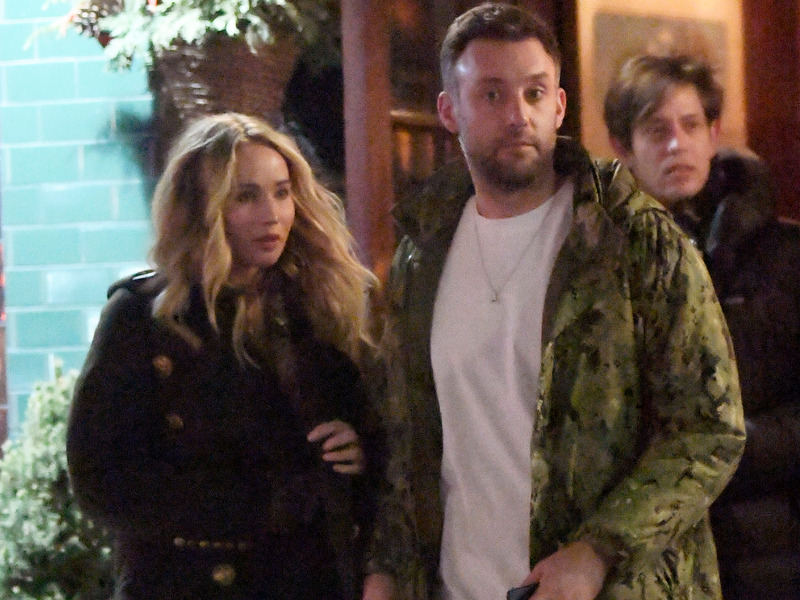 On Tuesday, actress Jennifer Lawrence’s rep confirmed to INSIDER that Lawrence was engaged to art gallerist Cooke Maroney. Page Six initially broke the news when actress Jennifer Lawrence was reportedly spotted wearing a “massive ring” on her finger earlier this week. The source added that the couple seemed to be celebrating something and people were talking about her “noticeable” ring. 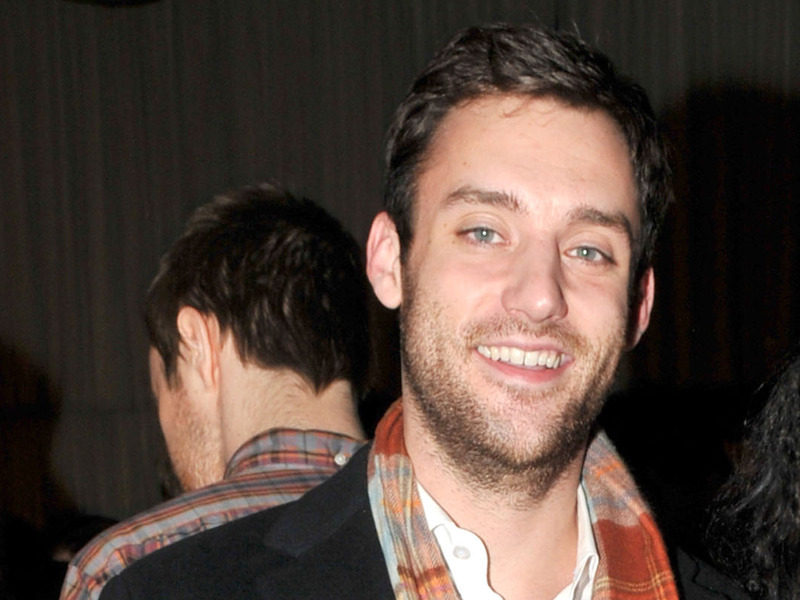 Here’s what we know about Jennifer Lawrence’s new fiancé Cooke Maroney, an art gallerist who seems to live a fairly private life. In a 2015 Medium-published interview with Maroney’s parents, James Maroney and Suki Fredericks, writer Olivia French reported that the couple owns an Oliver Hill Farm in Leicester, Vermont. The farm houses a bed and breakfast and the farm is advertised as a place to host weddings. (He was erroneously referred to as “Cook” in the article). Although his parents were based in New York City, they shared that they didn’t want to raise their children in the city, so they decided to move the family up north to start a farm. Before they moved, Maroney’s father was an art dealer in Manhattan and had once served as the Head of American Paintings at Christie’s. 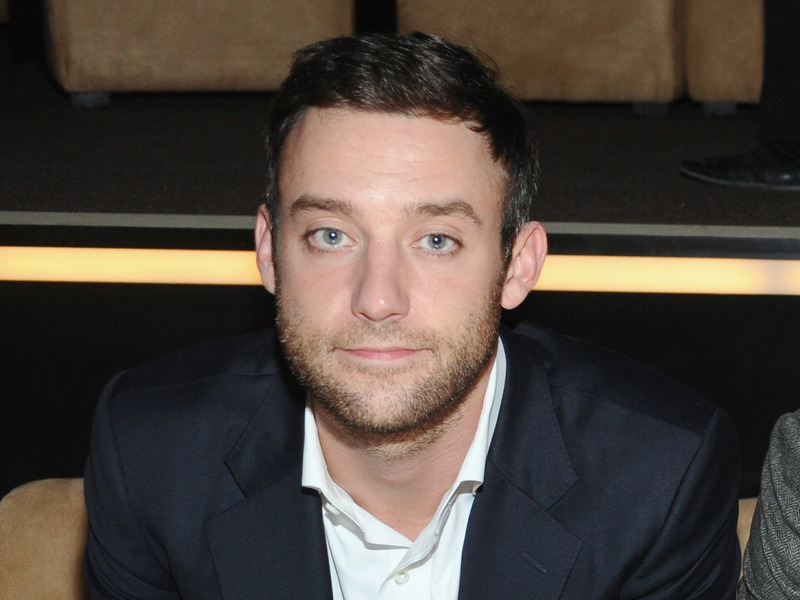 Maroney is currently the director of NYC’s Gladstone art gallery. The gallery has locations in New York and Brussels. A few years prior, he worked at Gagosian Gallery, a global network of contemporary galleries with locations in New York City. Maroney and Lawrence are regularly photographed on dates in New York City, but they’ve also been photographed in Europe. Last summer, the two were photographed in Rome and in Paris.